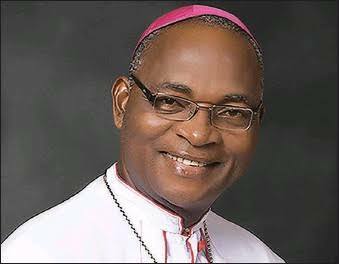 Catholic Bishop of Nnewi takes Ozo chieftaincy title. 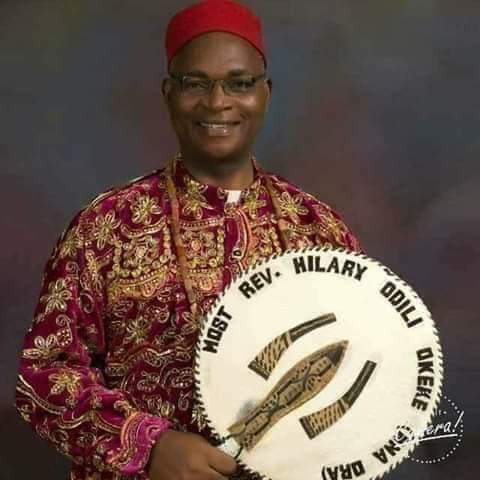 The Catholic Bishop of Nnewi Diocese His Lordship, Most Rev Hillary Okeke made history as he showed that African culture shouldn’t be annihilated just because we are Christians as he was conferred the prestigious Ozo title in Nnewi as Ichie Ozo Nna Ora. This is also notably the first of its kind in the entire Roman Catholic Church. Congratulations His Lordship, Most Rev Ichie Ozo Nna Ora Hillary Okeke.